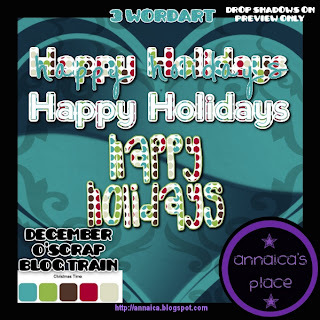 ♥ I Love Lucy DigiArt Designs ♥: December O'Scrap Blog Train! Here is my part of the December O'Scrap Blog Train- a set of 3 wordart in full size that are for PERSONAL USE ONLY. Keep on the train by following the links below.